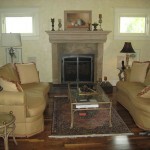 Home Remodeling, Renovations and Construction in Greater Victoria and The Saanich Peninsula. BFS Construction is owned and operated by Barrett F. Smith (Red Seal journeyman Carpenter) out of Sidney, BC. 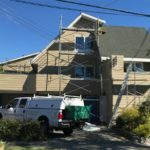 We specialize in residential renovation and construction projects throughout Victoria and the Saanich Peninsula. 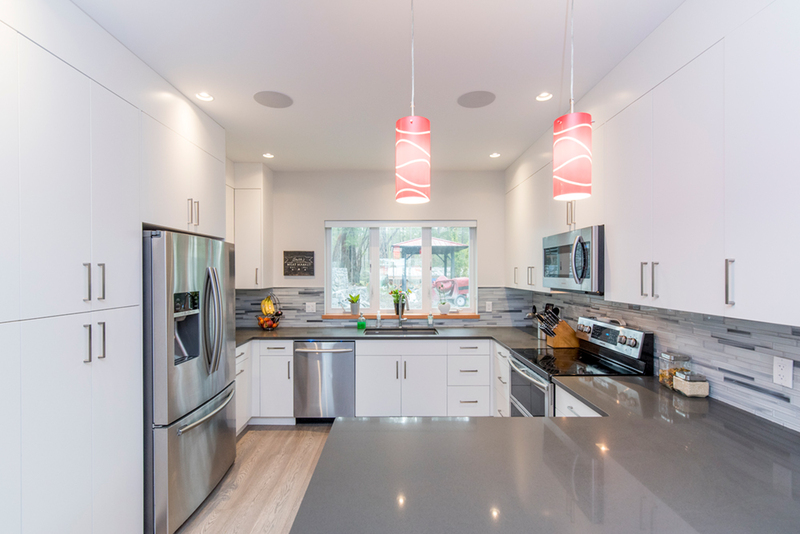 Whether you'd like to remodel and open up your kitchen, build that luxurious spa-like bathroom, build a new addition on your home for your growing family or even build that spacious new shop you've always wanted. If it's an important project to you, it's an important project to us and we'll treat your home as if we were working on our own. We don't compromise on quality and our craftsmanship will impress even the most discerning eye. If you're looking for a reliable company with a great track record of happy clients then please give us a call today or fill out our contact form for more information. Why Choose Barrett F. Smith Construction? 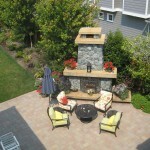 We understand that you've got dozens and dozens of contractors to choose from in the Greater Victoria area. 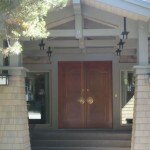 We just want you to know that when you choose Barrett F. Smith construction to complete your project you're partnering with a team of professional craftsman who will treat your home as if they were working on their own. You can count on reliable communication, knowledgeable home remodelling and construction advice and uncompromising quality and craftsmanship. 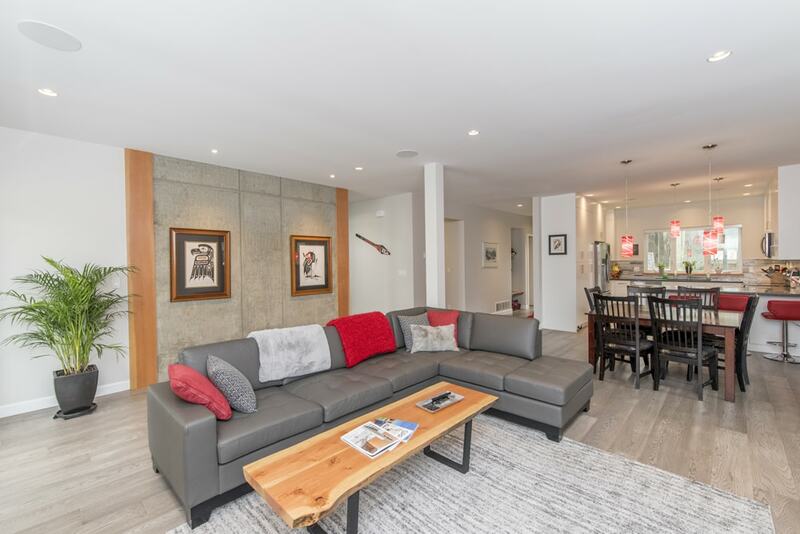 If you'd like to receive an estimate for your home remodelling or construction project from Victoria to Sidney please give us a call, or fill out our contact form and we'll get right back to you shortly.